Together, through the generous support of many donors, we raised $20,830 to build a deck and ramp for Peace House!  This amazing outpouring of generosity enables L’Arche Chicago to continue making our homes more accessible. The impact of this accessibility on the life of community is tremendous. Building a deck and ramp allows all members of Peace House to more easily and safely come and go from their home into the broader community. Increased accessibility empowers us to continue to plan for the future and grow our roots at Peace House. And the deck and ramp will also allow us to extend hospitality in a new way! We are so, so grateful for all those who contributed in the last two weeks. You will all have to come over and join us for dinner on the deck once the construction is complete!